Can there be anything more natural and healthy than honey? 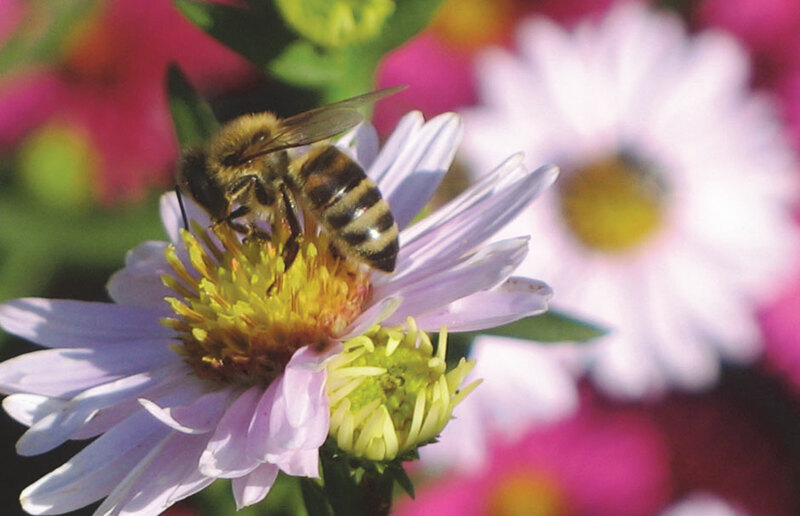 The bees travel to the millions of flowers of the forests and fields, collecting the nectar and maturing it to honey. Without any processing the honey is edible as the beekeeper harvests it. Today honey is more valuable than ever. In the age of mass produced foodstuffs, there is little - if any - other food that is both healthy, nutritious and available as nature provided it. Honey is the healthiest carbohydrate source for us, but it is also a treasure trove of other nourishments. It is rich in minerals, vitamins, organic acids, essential oils and important enzymes. It contains amino acids, proteins and other bioactive substances, as well as dozens of macro and micronutrients.